On December 26, 2012, Fontella Marie Bass died aged 72. 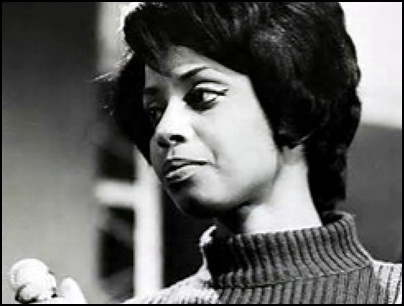 She was musician (piano, singer) and songwriter, collaborated with Little Milton, Bobby McClure (The Oliver Sain Soul Revue featuring Fontella and Bobby McClure), Maurice White, David Bowie, Minnie Ripeton and Art Ensemble of Chicago. She recorded 8 albums during her career. Previous PostOn December 26, 2006.Next PostOn December 26, 2017.